While the media continues to report about low inventory resulting in fewer sales, the number of single-family houses for sale in Sudbury MA has increased approximated 40% over last year at this time. There are currently 90 single-family homes for sale in Sudbury compared with 64 last year at this time. Prices for current listings on the market range from $425,000 to $3,750,000. The median list price of $899,450 is lower than last year at this time when the median list price was $922,450. 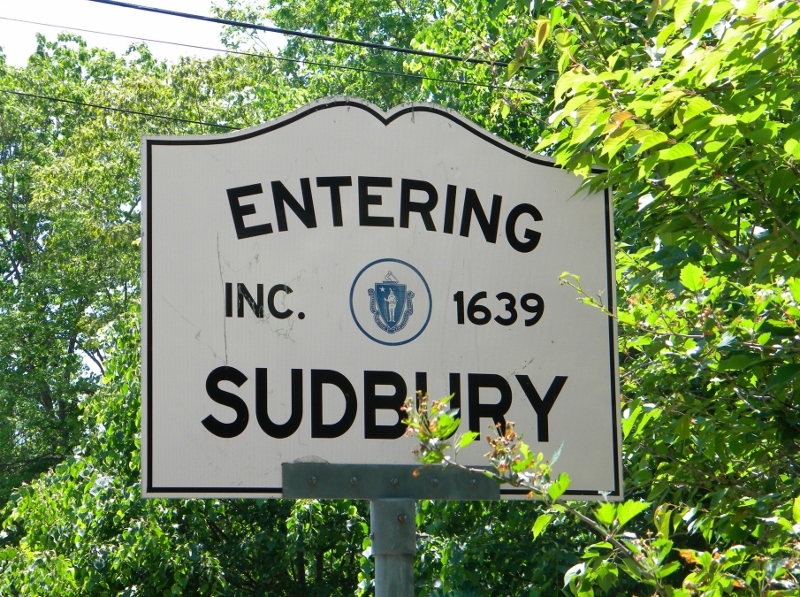 Luxury home-buyers continue to have the most opportunities in Sudbury. There are 29 single-family homes on the market listed between $1,000,000 and $1,499,999, and 9 between $1.5 million and $3,750,000. The average time of the market for many of these homes exceeds fourth months; sellers may be ready to make a deal! See all of the properties for sale at www.marilynmessenger.com. Pending sales are also up from last year at this time. There are currently 47 with sales pending including 34 that have accepted offers and are being shown for backup. There were 17 closed sales in April; only one more than in April 2014. The median sale price of $640,000 was 3% lower than the median sale price in April 2014. Year-to-date there have been 52 closed sales compared with 36 for the same period in 2014. The Y-T-D (through 4/30) median sale price is $632,500, up 5.6% from the same period in 2014.